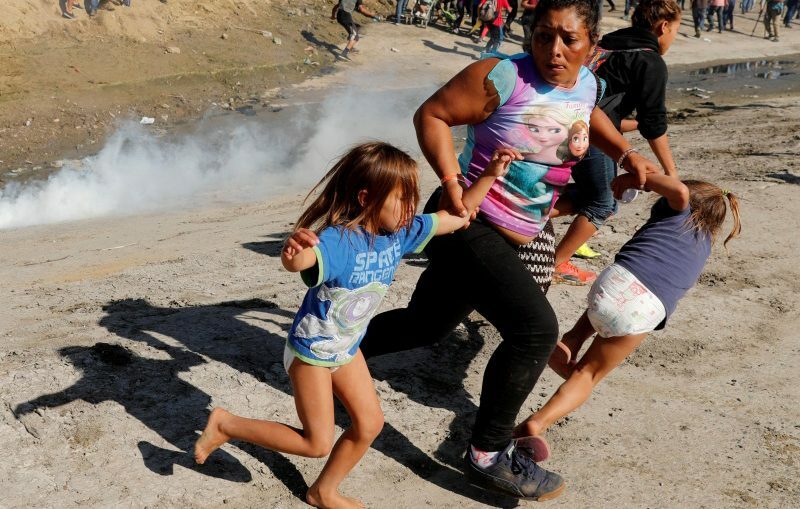 On today’s show we’ll go first to Mexico City where the refugee caravan has faced a tear gas attack from the US. Laura Carlsen who has been closely following the story will be our guest. Then we’ll go to Katowice, Poland to speak with Daniel Jubelirer who is leading the SustainUS youth delegation to the COP24 UN climate meeting. We’ll discuss Trump’s denial of the National Climate Assessment and what is expected to take place in Poland next week. Hosted by Sonali Kolhatkar.